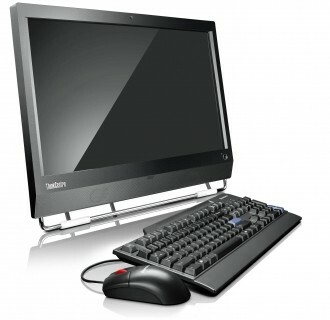 Following a voluntary safety recall in March of 2012 which affected about 50,000 PCs, Lenovo has chosen to expand the scope of its recall to include an additional 13,000 M70z and M90z AIO computers. According the U.S. Consumer Product and Safety Commission, defective power supplies can cause affected units to overheat and catch fire. So far, Lenovo has received two complaints concerning this issue. One user reported their system ignited into flames while a second user claimed their computer began to smoke. Despite the hazardous nature of the issue, no injuries have been reported. Recalled M70z and M90z computers were manufactured in Mexico and sold between May 2010 and March 2012. The following date codes may be affected, but users should check their serial number against Lenovo's recall database to be certain. For consumers who own an M70z or M90z AIO, the CPSC recommends that you immediately stop using the computer, unplug the power cord and determine whether or not your machine is affected before continued use. Consumers who are concerned about their Lenovo all-in-one PCs should visit the manufacturer's website to see if their computer falls within the scope of the recall.